Hurricane Matthew caused devastating flooding across North Carolina. As citizens return home, it is essential that they know how to safely and properly begin the process of restoration. The US Department of Housing and Urban Development has produced the following videos focusing on returning home and cleaning up after a flood. These videos provide excellent suggestions for personal protection, priority setting, and healthy rebuilding after a flood. 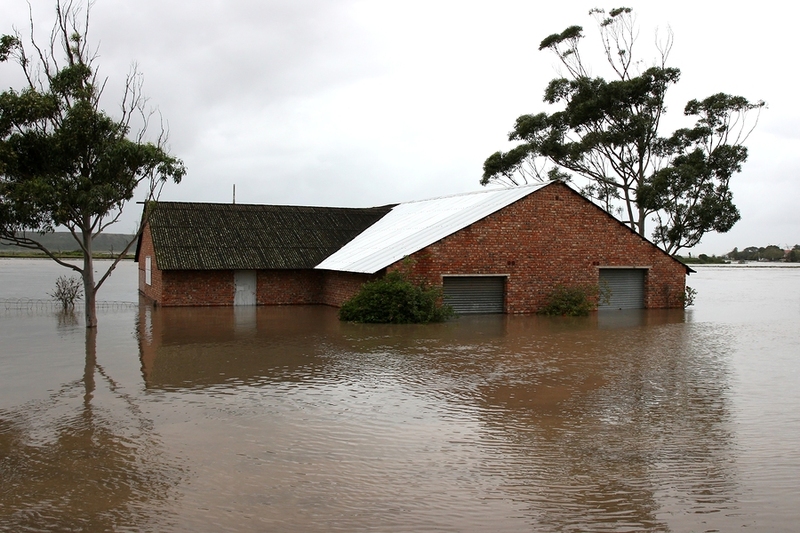 • Should You Buy Flood Insurance?